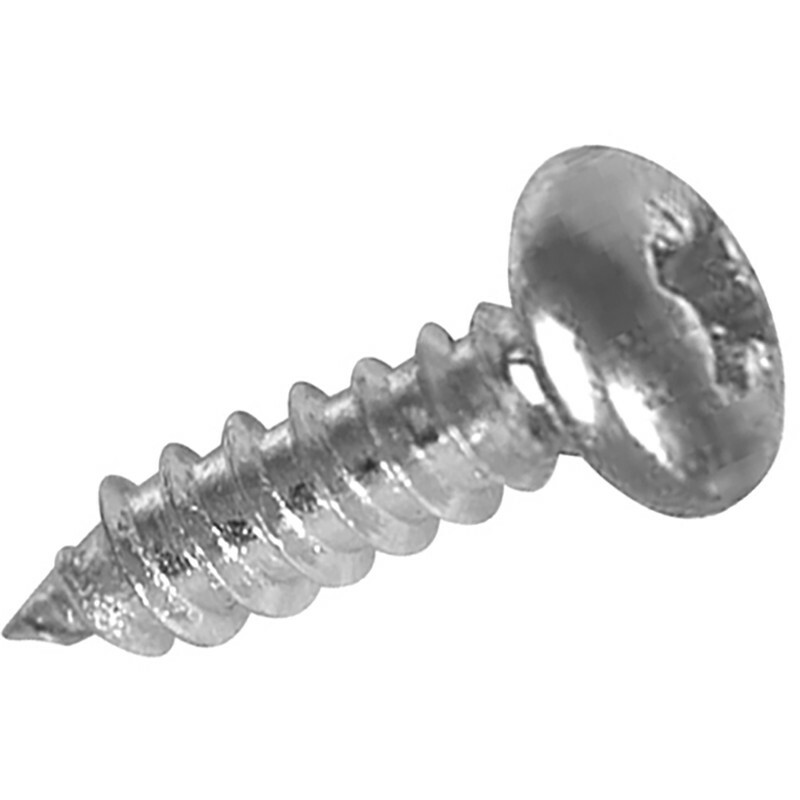 Screw-Tite Pozi Pan Head Zinc Plated Screw 4.0 x 30mm (200 Pack) is rated 4.0 out of 5 by 6. Rated 5 out of 5 by Halo from Great Screw. Will be buying more Purchased ages ago but only used today as another branded equivalent ran out. These are so much better. They drive in easily, no need to pre-drill and no issues with head slip. Rated 5 out of 5 by Bee person from Did the job Security item arrived with screws, rubbish, purchased these and worked first time every time, well done, only minor issue the head size is between a pz1 and pz2, make a decision and go with one or the other please. Rated 5 out of 5 by Cpl467 from Great This is a Great Product & would recommend it. Rated 4 out of 5 by perry como from great screw but horrible box i bought these screws a couple of days ago the screw box just fell apart. Rated 4 out of 5 by Fixer62 from Great quality Needed this for a very specific job and it was pretty much perfect for my plans!